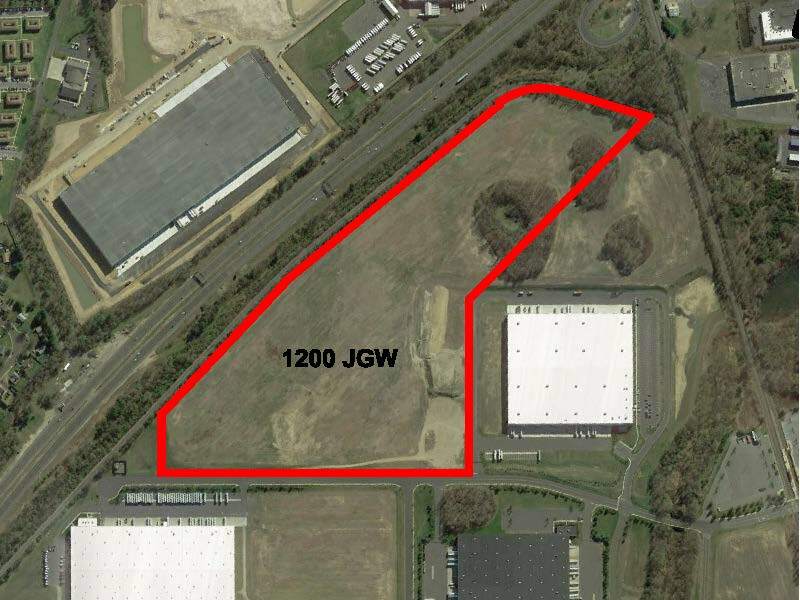 1200 John Galt Way is a 556,400 sf (expandable to 681,200 sf) BTS for lease opportunity specifically designed for warehousing or production operations on a rail acessible site that is located at the award-winning Haines Center in Florence Township, NJ. Concrete tilt-up construction features will include cross-dock loading design, 36' clear ceiling height at 1st column line, ESFR sprinkler, energy efficient lighting, and numerous loading positions on a site which allows 400 + auto stalls and 82 + trailer stalls. 556,400 sf (expandable to 681,200 sf) pad-ready, rail accessible site available for lease. Concrete tilt-up construction will feature ESFR sprinkler, energy efficient lighting, 100 + tailgates, and ample auto and trailer positions.